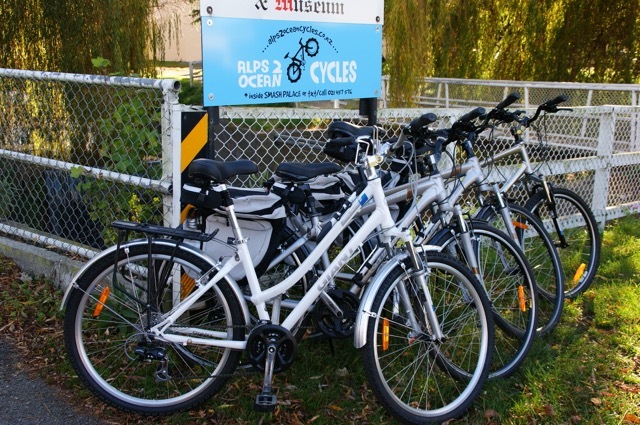 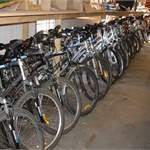 Oamaru based Alps 2 Ocean Cycles hire top quality, comfortable and reliable bicycles. 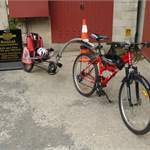 We also hire cars, mini busses and bike trailers and provide a collection / drop off service for you, your group or even your car by prior arrangement, when you hire from us. 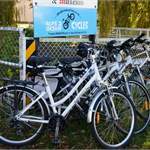 Perfect to enjoy the nearby Alps 2 Ocean Cycle Trail and the fabulous North Otago area. 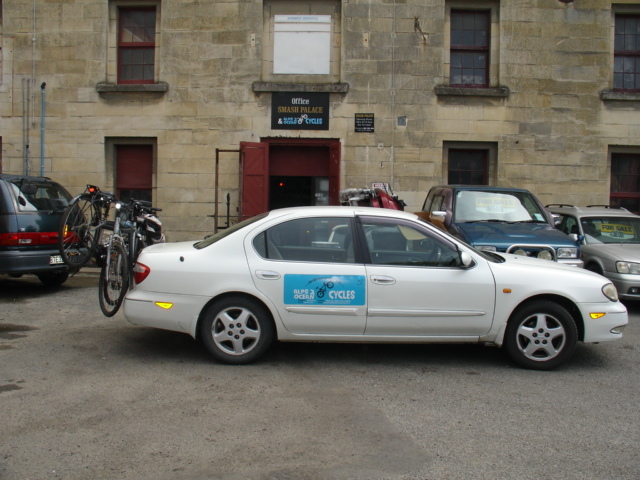 Oamaru is located near the finish line of the Alps 2 Ocean Cycle Trail on the east coast of the south island, 1 ¼ hours drive north of Dunedin and about three hours drive from both Christchurch and Queenstown airports and also about three hours drive from the start of the A2O at Aoraki/Mt Cook. 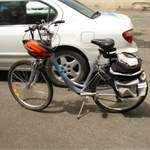 Our comfort bikes are ideal for the Alps 2 Ocean Cycle Trail - complete with suspension, gel seat, carrier, pannier, water bottle holder. 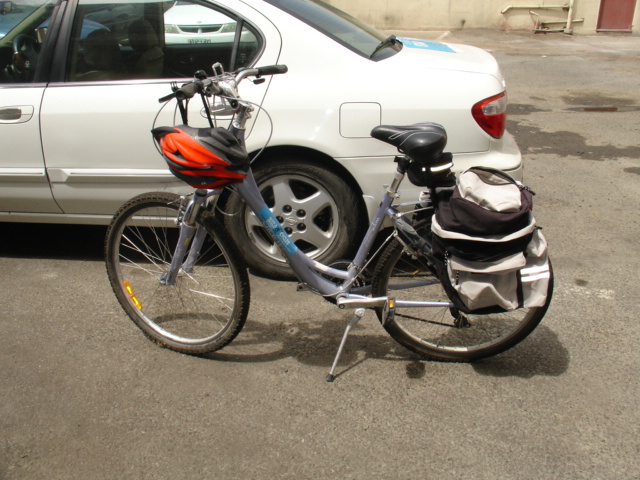 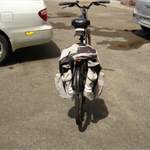 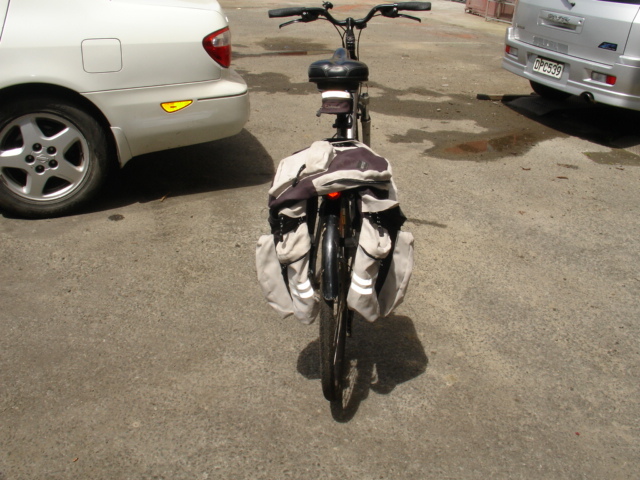 Our panniers are 3 way –2 large side bags and a top bag. 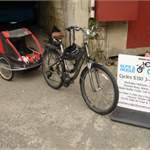 Ladies and gents bikes are available with sizes to suit dwarfs and giraffes and those in between. 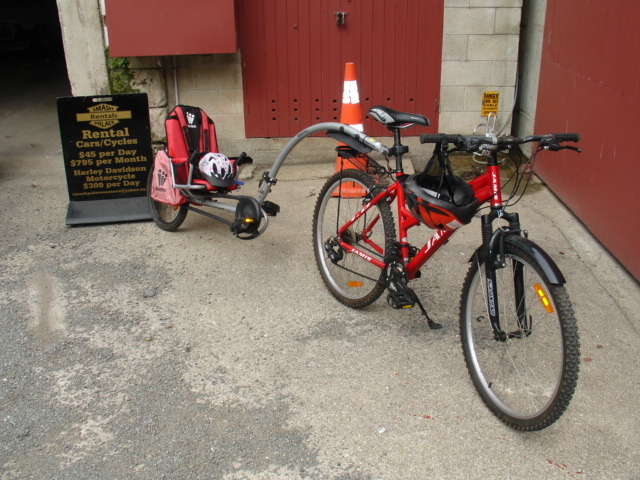 We have a tandem, kids buggy and a tagalong too. 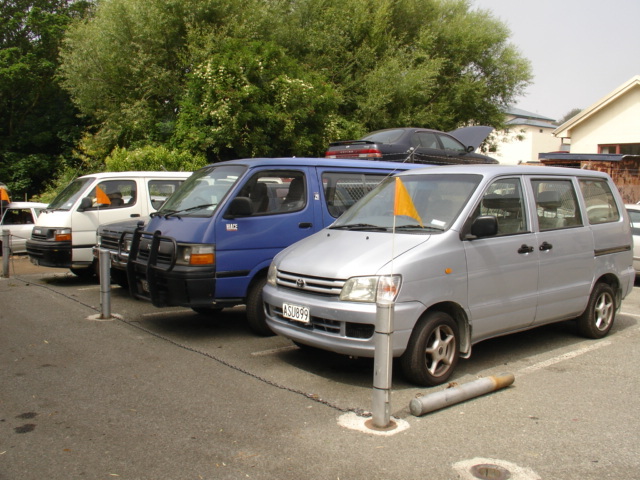 We also have 25 cars and vans available for self-drive. 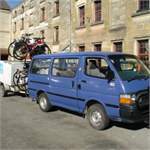 Rental cars are available from $45 per day - including insurance and unlimited kms. Our rental cars and vans are suitable to take bikes or tow shuttle trailers and are available for hire with or without hire bikes. 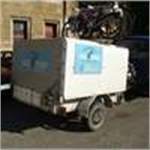 Our hire vans seat up to 12 people. 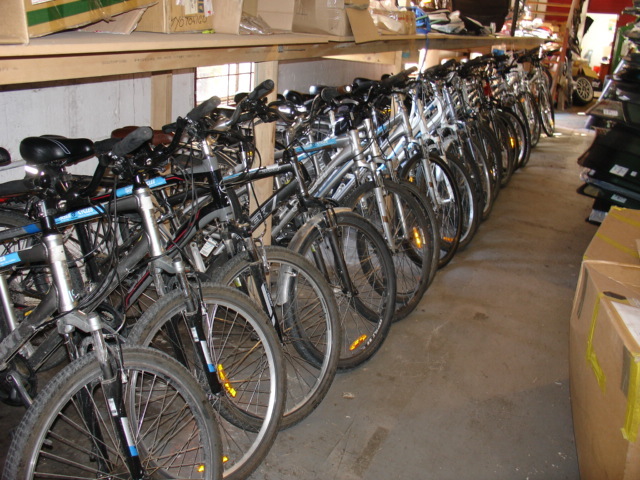 Bike racks are available and our trailers are capable of carrying up to 13 bikes. 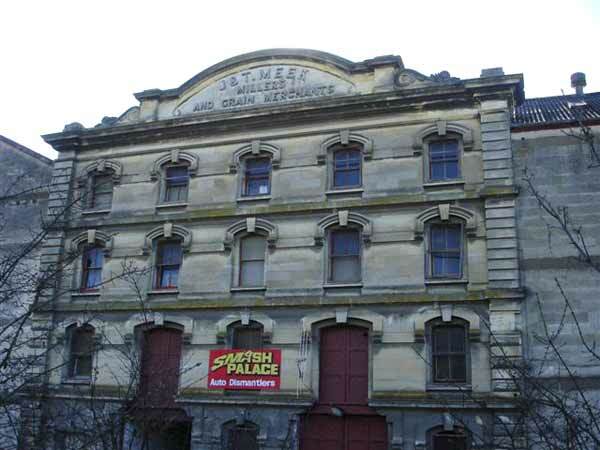 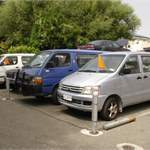 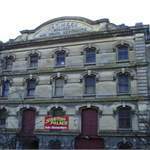 We can also pickup you and your group up at Christchurch, Dunedin or Queenstown airports. 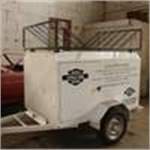 So give us a call, as we run our service on demand and are available at any time!! 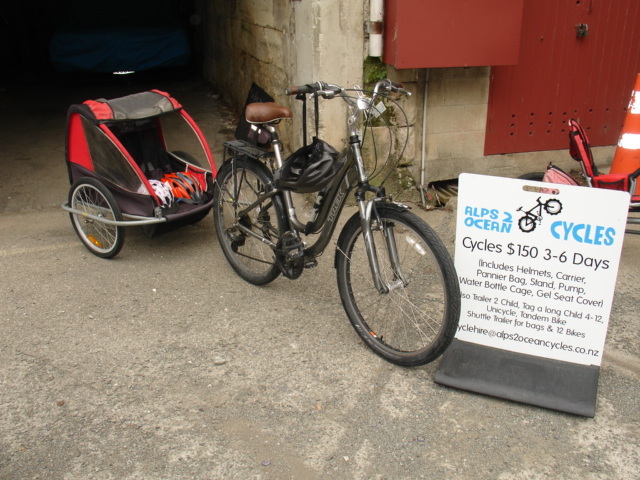 As a suggestion, see the Moeraki Boulders, visit the penguins and generally enjoy the sights around the area before or after your Alps 2 Ocean Cycle Trail adventure!